If you're taking a few days off just to get away from it all, you want to feel like you're in a different world. You can in Maastricht. There is plenty of culture and a wealth of cafés and restaurants to help you kick back and relax. And you don't even have to leave the country. When you're in a city where you've never been before, you want to see as much as possible in just a few days’ time. You also want to taste the flavours of the city. After all, no holiday is complete without good food in great restaurants. To make the most of a short holiday, the capital of Limburg has come up with a new concept: the Maastricht Midweekend. Five days in Maastricht and surrounds, from Sunday to Thursday. Experience the city when it's just that little bit more quiet. The ideal time to relax, explore the culture, and do some fun activities. Why not try your hand at a traditional Limburg vlaai-making (sweet tart) workshop? But if you prefer to just sit down and eat a piece of vlaai when you arrive in Limburg, without all the effort of having to make it yourself, don't worry! Make sure you stop by the Kruisherenhotel. 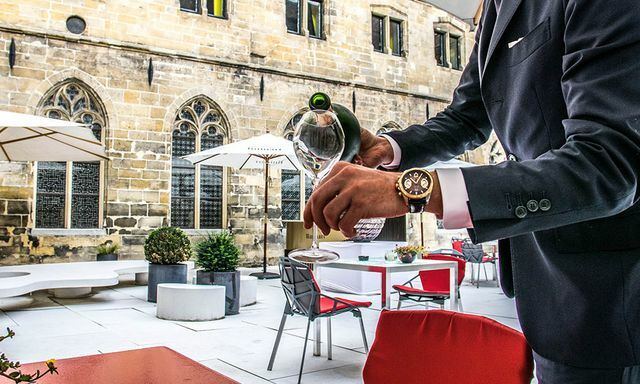 This is the only five-star hotel in Limburg and is located in a centuries-old monastery which will astound you with its stunning combination of historic and modern architecture. If you think that a five-star hotel is too fancy, think again. The Kruisherenhotel is incredibly welcoming and their vlaai is simply irresistible. The best thing about Maastricht Midweekend is that when you check in at one of the amazing hotels, you are given a pass that you can use for a number of special activities from Sunday to Thursday. This includes a free city tour on Monday, Tuesday, or Wednesday. And when it comes to food we have a few hot tips as well. If you are looking for organic food, visit Kafethéa for a green lunch. If you enjoy going on a culinary tour through the world of gastronomy, then the three-course dinner at Rozemarijn is sure to be a big hit. Fernand Café Manger is the place to be if you want to feel like a king in France. When you're out and about, a great glass of wine can make your day. There are several wineries and wine merchants in and around Maastricht where you can taste wine, go on a guided tour, and select a few special bottles to take home with you. So, where can you enjoy a great glass of wine? Apostelhoeve wine estate has an amazing vineyard with a magical view overlooking neighbouring Belgium, and if you like bubbles make sure you go to Wijngaard Raarberg wine estate. Wijngaard Raarberg is located in the vibrant Wyck district where there are so many boutiques and restaurants to try that you'll immediately book your next Maastricht Midweekend. 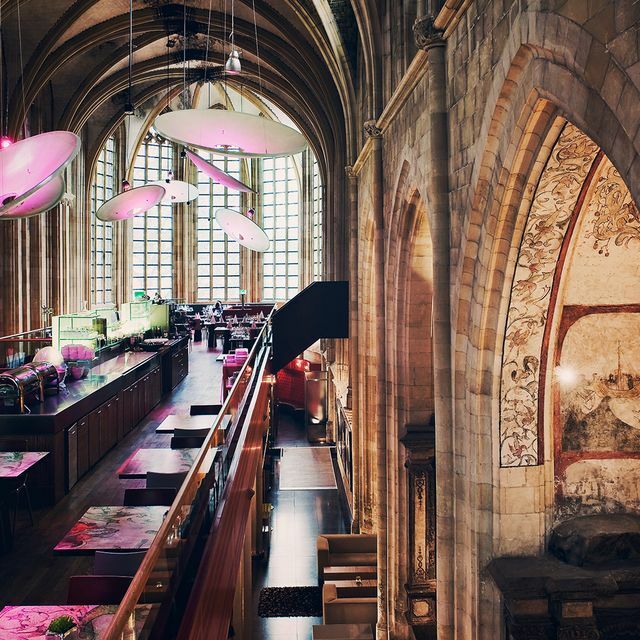 If a weekday trip isn't your thing, you can always visit all the Maastricht hotspots in the weekend. Take a classic three-day weekend getaway and still have plenty of time to dine, eat vlaai, and stroll through the city centre of Maastricht. If you then still feel like you need to see more of this beautiful city, you can always book that Maastricht Midweekend. 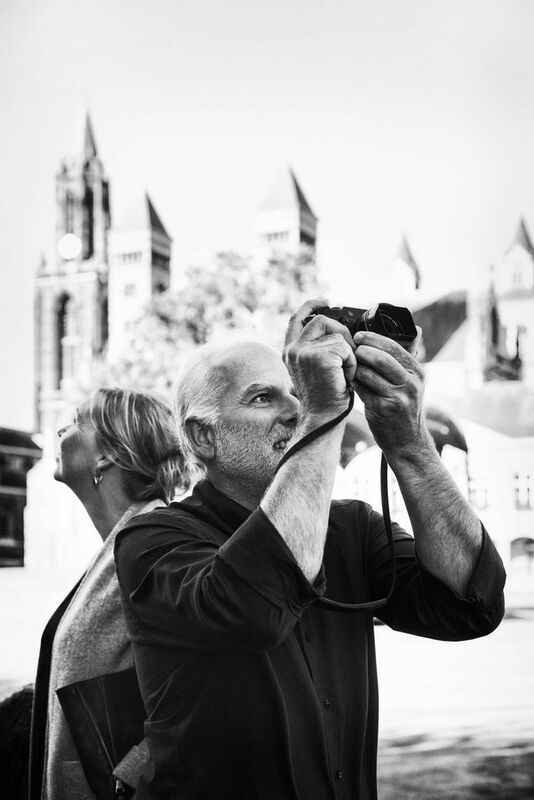 Use your special pass to go on exclusive trips in Limburg.